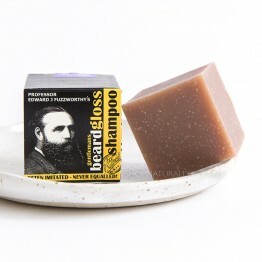 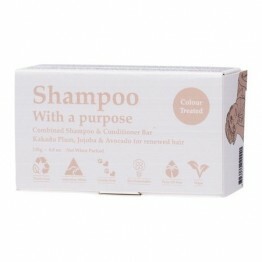 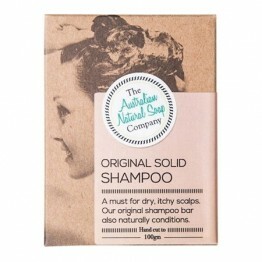 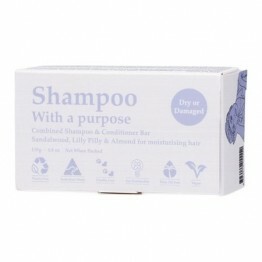 The plastic free choice for natural shampoo, our natural shampoo bars look like a cake of soap but have been formulated to suit the hair. 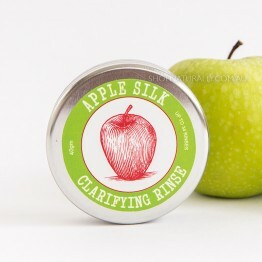 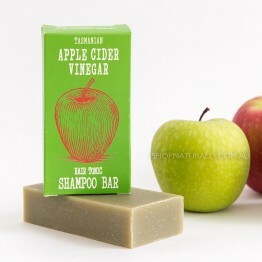 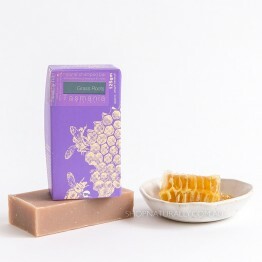 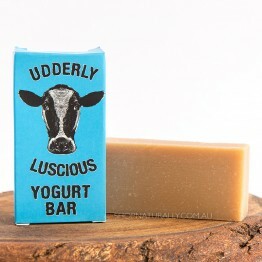 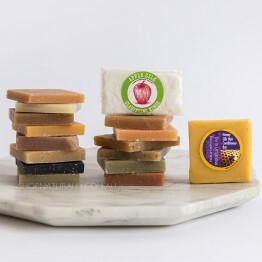 They all come in plastic free packaging, both from the supplier and when we pack your order to send to you as well. 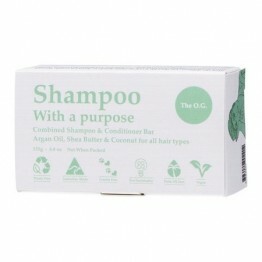 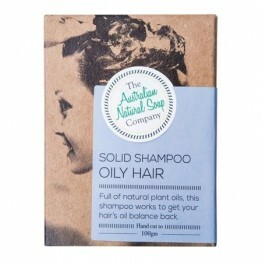 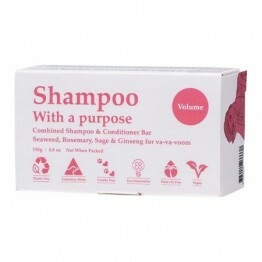 The truly eco-friendly way to wash your hair. 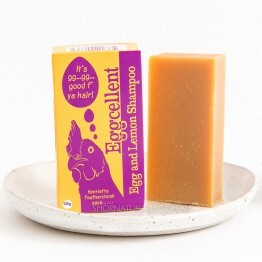 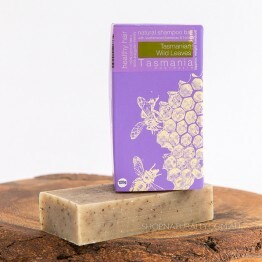 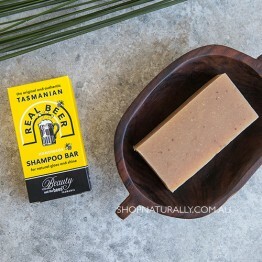 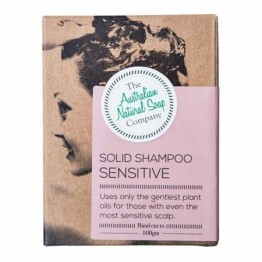 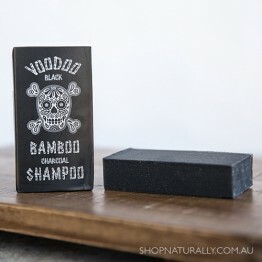 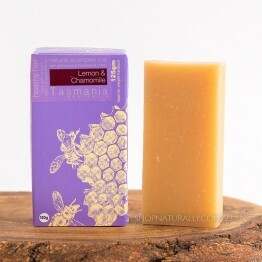 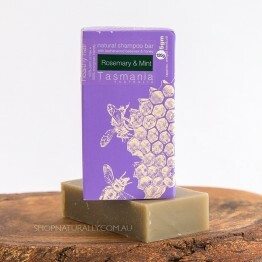 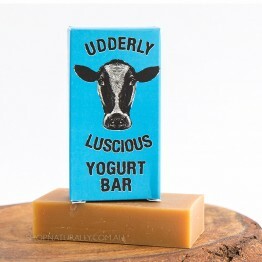 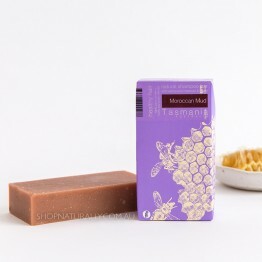 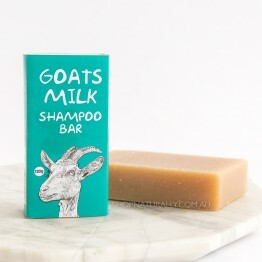 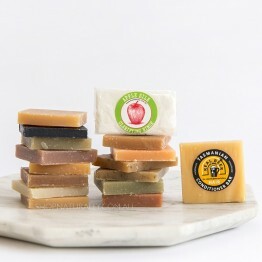 Choose from Beauty & The Bees, a Tasmanian company who have been producing shampoo bars for over 20 years now, and new to the store in 2018, The Australian Natural Soap Company for a vegan option.